Ascendas REIT has issued HK$1.45 billion (S$249.43 million or US$184.71 million) 3.57 percent notes due 2029 under its S$5 billion multicurrency medium term note program, the REIT manager said in a filing to SGX on Wednesday after the market close. 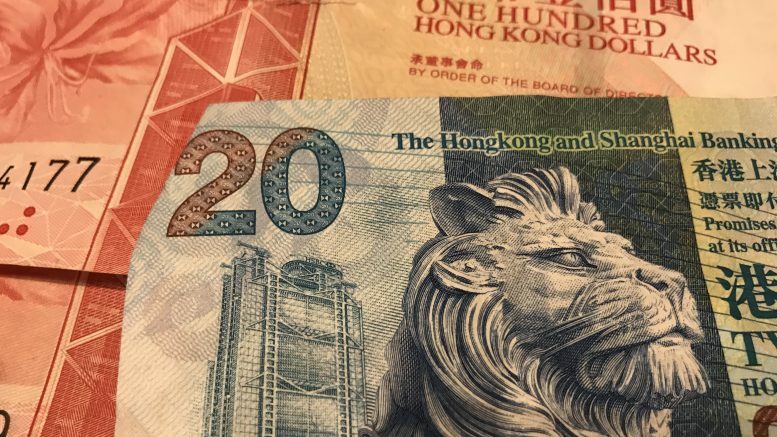 Via swap transactions, the Hong Kong dollar proceeds will be swapped into 142.51 million British pounds for the tenor of the notes, the filing said. The net proceeds will be used to refinance the REIT’s existing borrowings and/or financing general working capital purposes, the filing said. Moody’s Investors Service has assigned an A3 rating on the notes, the filing said. DBS Bank and OCBC have been appointed joint lead managers and bookrunners for the notes, it said. The notes were pried on 13 March and will mature on 20 March 2029, it said.